Amazon announced their Great Indian Sale right off the bat of Flipkart’s Republic Day Sale announcement. 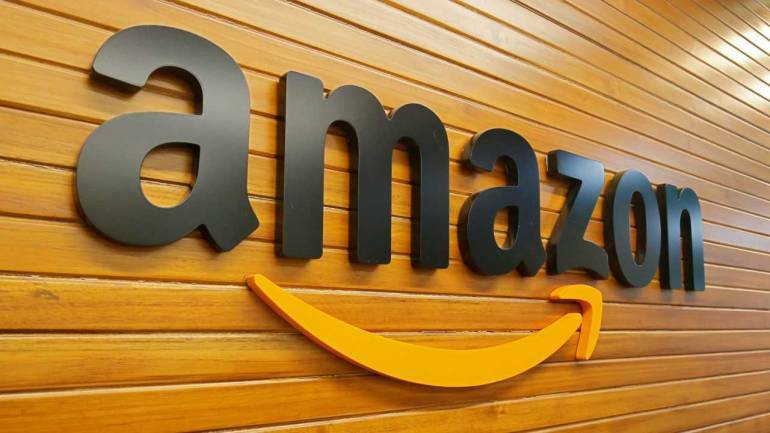 The Amazon Great Indian sale which takes place between January 20 and January 23 will see a host of offers on categories spanning mobiles, laptops, household appliances to clothing. The OnePlus 6T, Redmi Y2, Apple iPhone X, Samsung Galaxy S9, Oppo R17, Redmi 6 Pro, Vivo V9 Pro and several other smartphones from brands like Honor, Huawei and Motorola will go on sale with options for extra cash on exchange and no-cost EMI. Online shoppers can also except major price cuts on large and small appliances like refrigerators, TVs, washing machines, microwaves, air conditioners and more. Amazon says over 50,000 kitchen and home appliances would be sold at half price or less. Clothing and accessories for men, women and kids from top brands will also go sale with discounts going up to 80 percent on selected products. From daily essentials to fitness and sports, shoppers have been promised limitless options. The sale marks an excellent period to swap out your old laptop for a new one, with up to Rs 30,000 off on select models. For the first time, shoppers will also be treated to deals on Canon, Nikon and Sony cameras. This mega sale will also see deals on consoles, video games, gaming accessories and skins. — Amazon Prime members get early access to the sale (Starts January 19 – noon for Prime members). For less than Rs. 150/- a month, it’s worth getting a Prime membership to get early access to deals. — Amazon has partnered exclusively with HDFC for the Great Indian Sale, offering an additional 10% Instant Discount on HDFC cards. — Amazon will also be offering discounts of up to Rs. 3,000/- on Amazon smart devices. — Over 10 crore products will have a no-cost EMI payment option.— Amazon app users will have access to more deals that website users, including an app-only jackpot. Golden hour deals on the app will take place from 8 pm to midnight. Previous Previous post: Royal Enfield accessories at 40% discount: Grab your garb now!